With years of experience working as a classically trained artist, I bring the same attention to detail to my photographic work as I do my paintings. 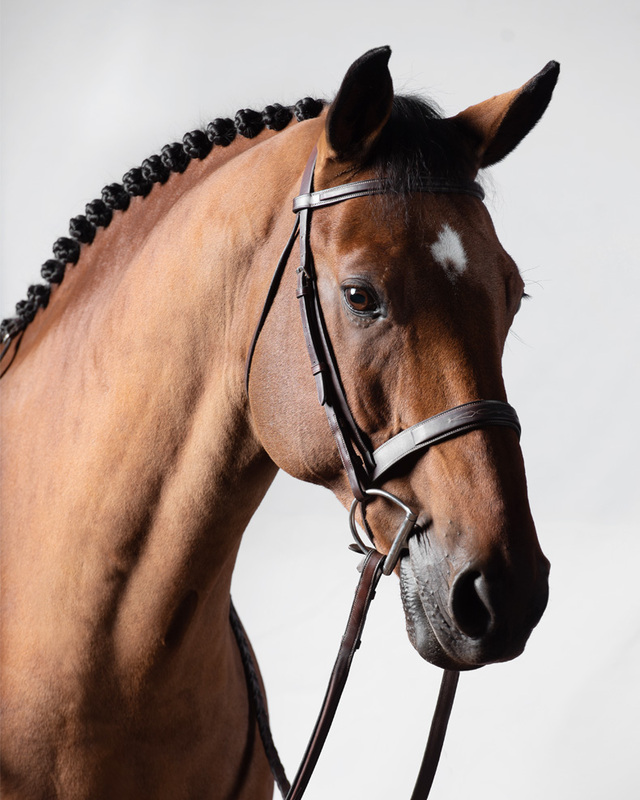 I aim to capture each horse’s unique personality and character through my lens, providing you with valuable keepsakes for years to come. 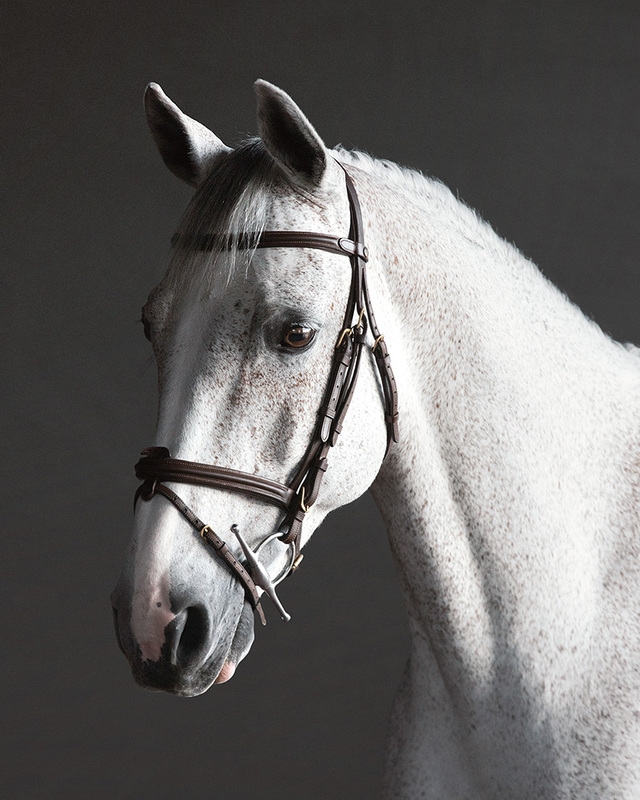 Your horse is photographed in a variety of poses against a sleek backdrop, and all images are uniquely hand edited to ensure a polished final product. My work as a portrait artist never feels finished until I can deliver a tangible piece of art to my clients. I offer completely custom pieces to decorate your home or farm, with endless finishes available to best suit your space and budget. 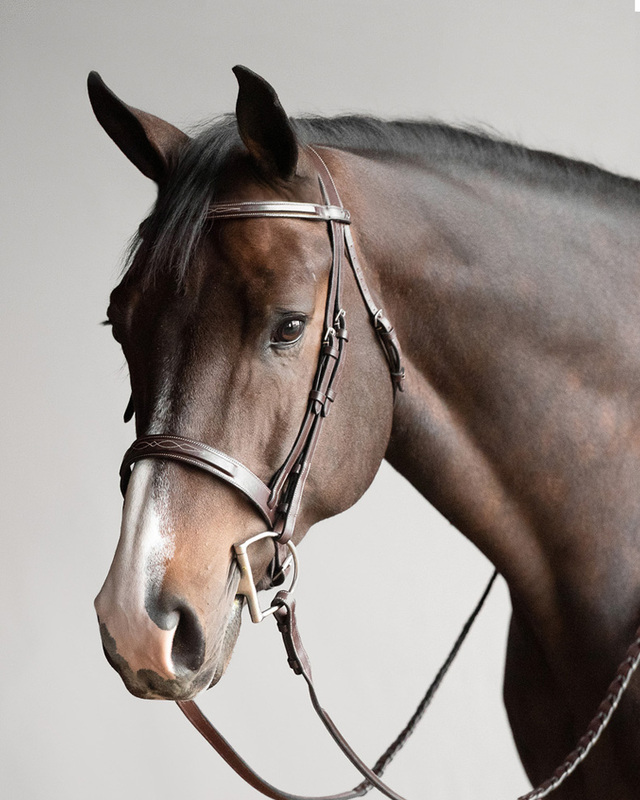 Over the years I've worked with some of the best printing and framing companies in the country to select products that my clients are proud to display in their homes as a lasting memory of their equine partners. After the session fee, the amount you spend will be determined by the art work that you wish to purchase. Small art pieces are priced from $80, with average clients investing $800 and upwards on the fine art I deliver to them. Click here to see some examples of previous client work. Browse headshots of some of the the models I’ve been lucky enough to work with recently! If you would like to book a photoshoot, or have any questions about the process, please get in touch!